William Morris founded the Arts and Crafts Movement in the UK in 1861 and it had a profound influence on decoration in Australia into the early 20th century. Across the road is Wychwood (No 4, 1899), an Arts and Crafts cottage with oriel casement windows and barleysugar columns. 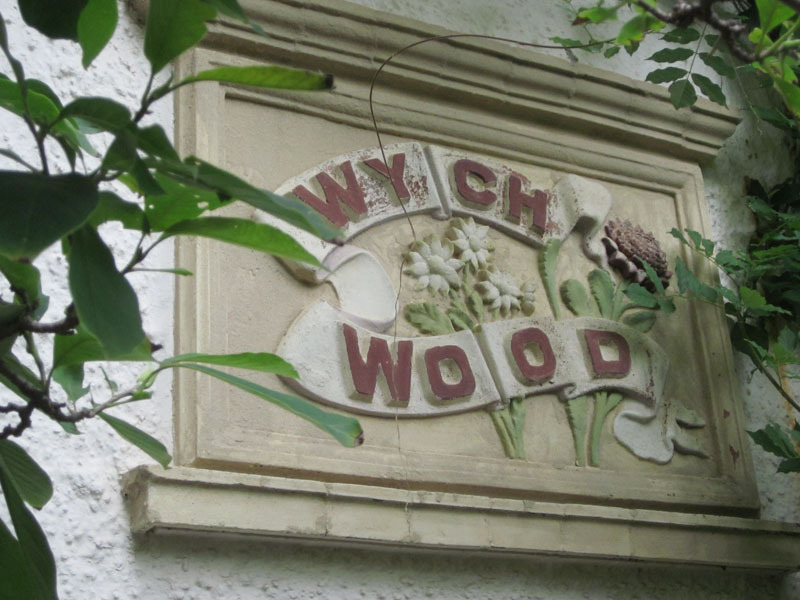 The walls are roughcast render, and the name of the house is in art nouveau lettering on a plaster plaque ornamented with a waratah and flannel flowers beside the arched wooden entrance porch. It houses the music department of St Scholastica’s School.